A U.S. jury on Tuesday found Bayer AG‘s glyphosate-based weed killer caused a man’s non-Hodgkin’s lymphoma in a bellwether trial that may help determine the course of hundreds of similar cases. The case was only the second of some 11,200 Roundup lawsuits to go to trial in the United States. 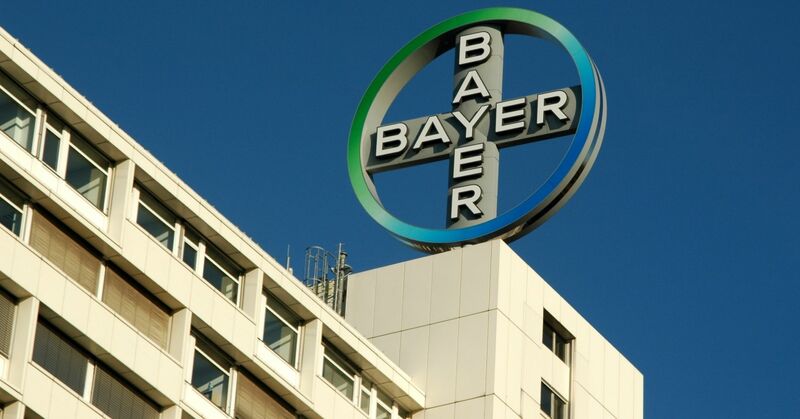 Another California man was awarded $ 289 million in August after a state court jury found Roundup caused his cancer, sending Bayer shares plunging at the time. That award was later reduced to $ 78 million and is on appeal. During the first phase, Hardeman’s lawyers were not allowed to present evidence allegedly showing the company’s efforts to influence scientists, regulators and the public about the safety of its products. They will be able to present that evidence in the second phase.